Or as I like to call it the best day of the year! I think pizza is the perfect food. Who doesn't love a perfectly crisp crust, warm melted cheese and an infinite amount of topping options. How appropriate that my last two shoots were both pizza related. 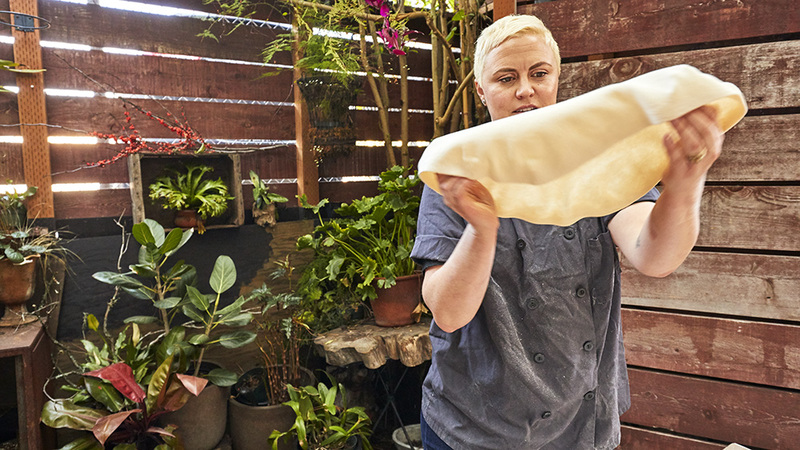 I recently took these at The San Francisco Cheese School where chef Jocelyn Vanlandingham shared with me the art of pizza making. I'm still daydreaming of her breakfast pizza with a freshly cracked egg on top... YUM! See more on my main site in the head hand feet section. Do it, social media me.